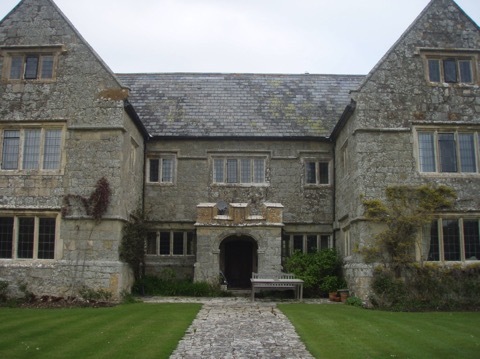 Here at Tombleson Associates we have specific expertise in surveying historic buildings. There are approximately half a million listed buildings in England and many people have heard the term but may not understand what it means. A Listed Building is a building of special architectural or historic interest which has been included on a statutory list (sometimes referred to as the National Heritage List for England). Listing protection covers the whole of a building, both interior and exterior. It also includes any object or structure within the curtilage which although not part of the building, forms part of the land and has done so since before 1 July 1948. This would include, for example, boundary walls, outbuildings, or a sign attached to the building. 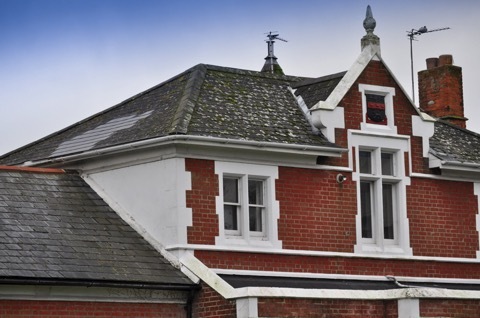 How are Listed Buildings chosen? Buildings are listed by the Secretary of State for Culture, Media and Sport (in England) with advice from Historic England. All buildings built before 1700 which have survived in anything like their original condition are listed. However, in our experience, some buildings have slipped through the net and escaped listing. Buildings dating from between 1700 and 1840 are listed, although some selectivity is applied, while buildings from 1840 to 1945 are selected on the basis of their demonstrating technological advances, or possessing some particularly notable feature. Particularly careful selection is applied to all buildings after 1945 and buildings which are less than 30 years old are only listed if they are of outstanding quality and under threat. Within the date criteria, selection depends on architectural and historic merit, rarity, aesthetic merit, group value, selectivity and national interest. The very wide definition of 'building' in The Town and Country Planning Act (1990) - 'Any structure or erection, and any part of a building, as so defined' - allows any man-made structure, from barns to bridges and telephone boxes to grave stones, to be included on the statutory list. Look out for our next blog post, in which we'll look at the grading system of Listed Buildings and the restrictions there are on repairs and alterations to a Listed Building. With thanks to 'The Listed Property Owners Club' for providing information.